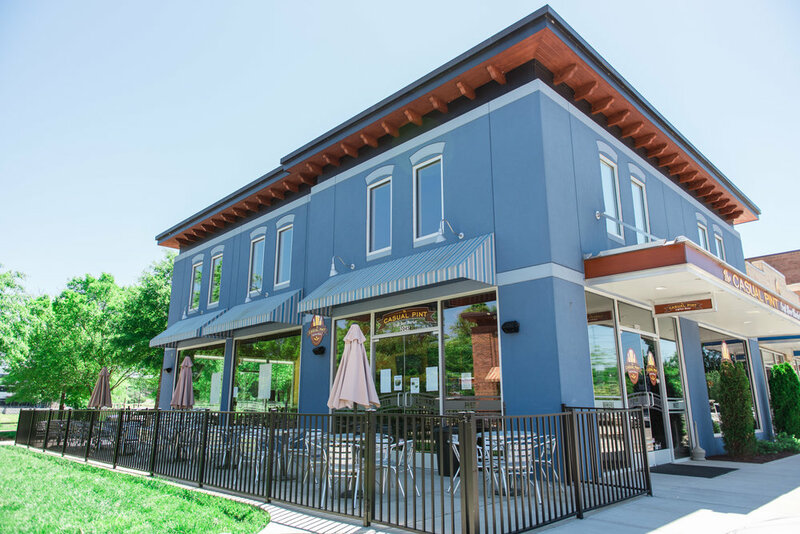 Casual Pint Northshore is a fun spot with an upscale, yet casual atmosphere. 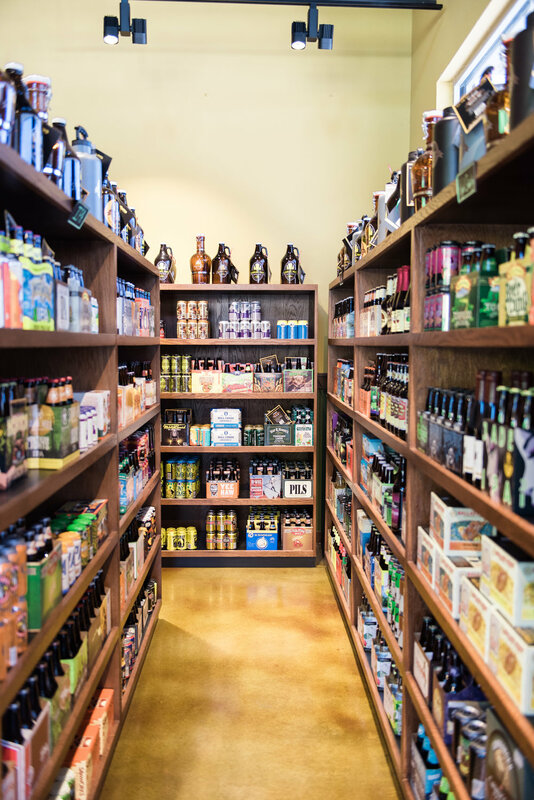 There you will find not only an abundance of American craft beers and unmatched variety from around the world, but also the expert staff you want to help craft your beautiful beer experience. 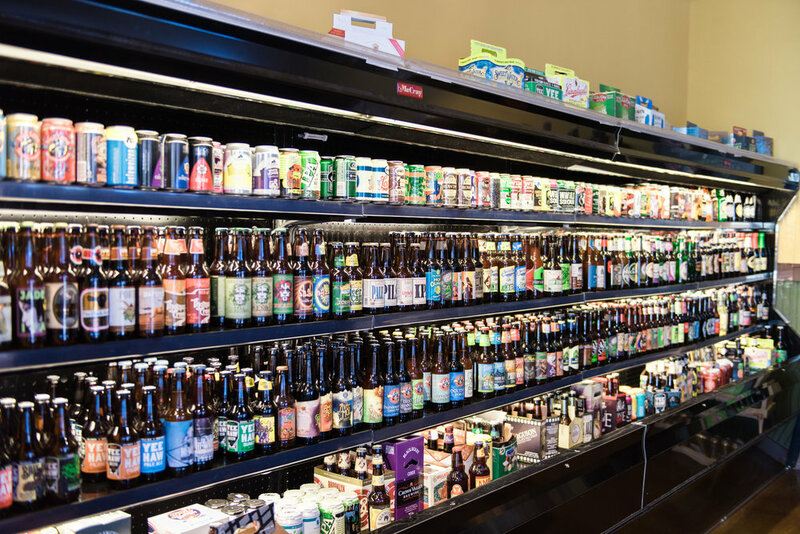 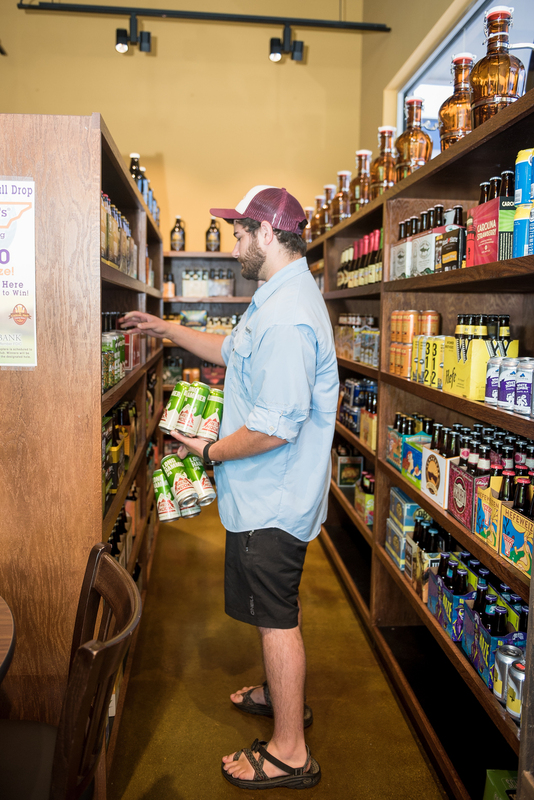 Their wall-to-wall shelving means unmatched selection where you can tour-the-world or road-trip the best beer America has to offer with our “craft-your-own” 6-pack. 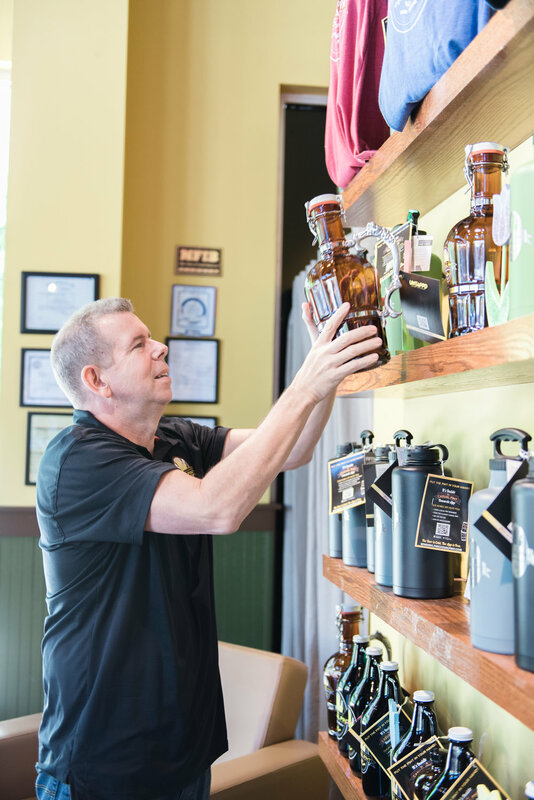 Don’t forget their 22 tap Growler station for your own in-house draft experience. 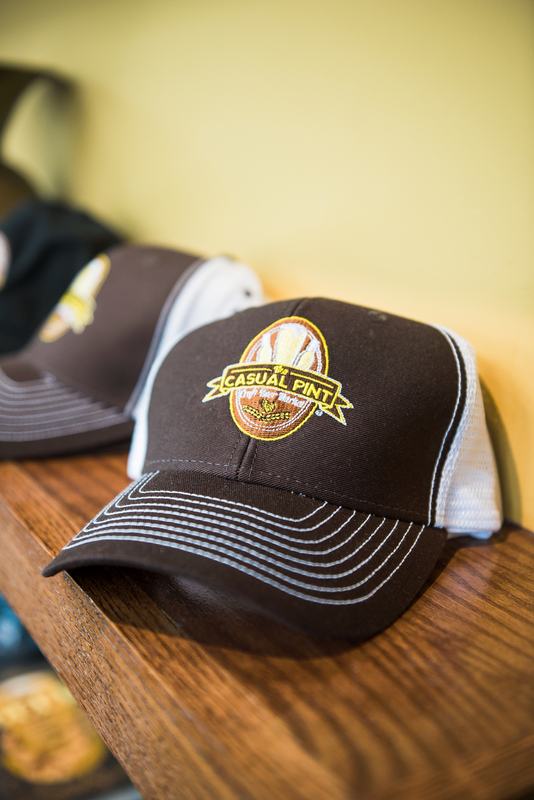 Whether you are barely yet a beer drinker, or a bona fide brew aficionado, The Casual Pint Northshore is a comfortable place to expand your brew-risons, meet interesting people, and have a great conversation. 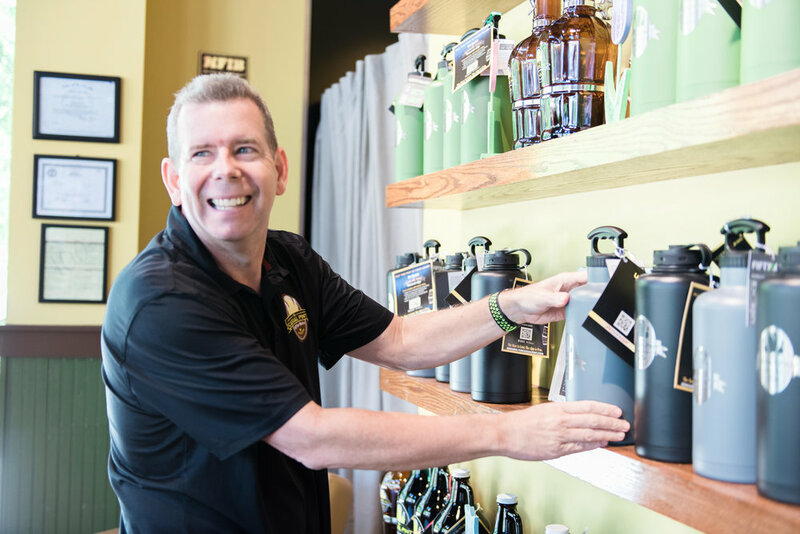 After all, it’s the wonderful beer-loving people everywhere that drive their passion and their business. 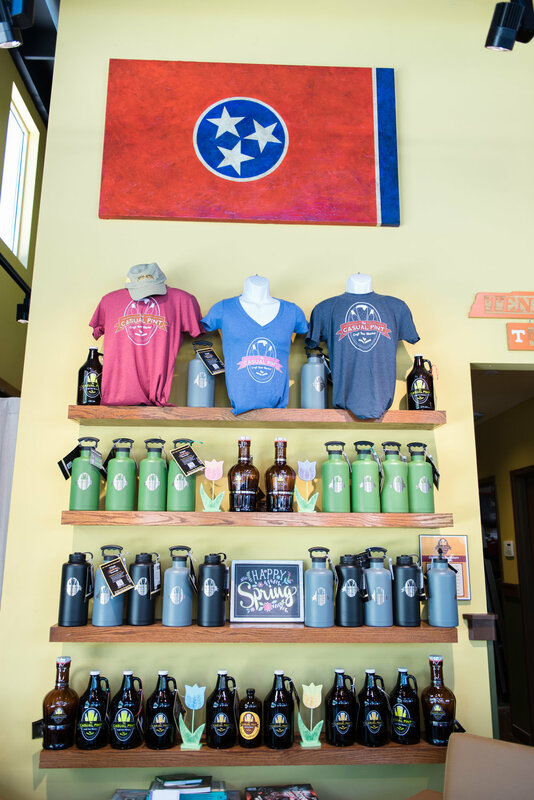 Look for them off the Northshore Exit off Pellissippi Parkway "in the blue building!" 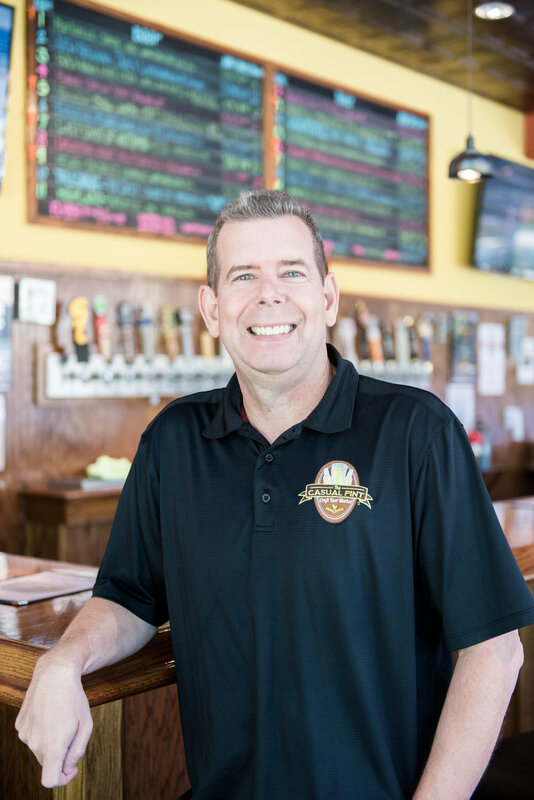 Chris Owens is the owner of the first Casual Pint Franchise location at Northshore. 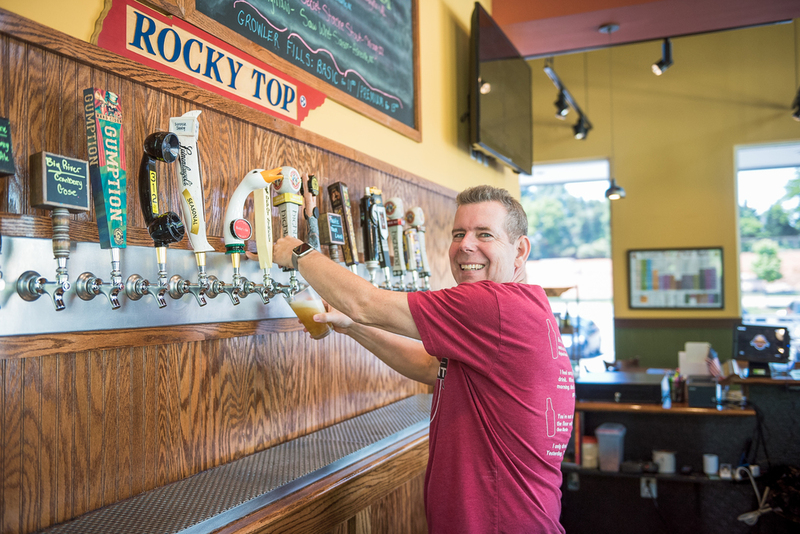 Chris is a long time resident of West Knoxville with strong ties to the local community. 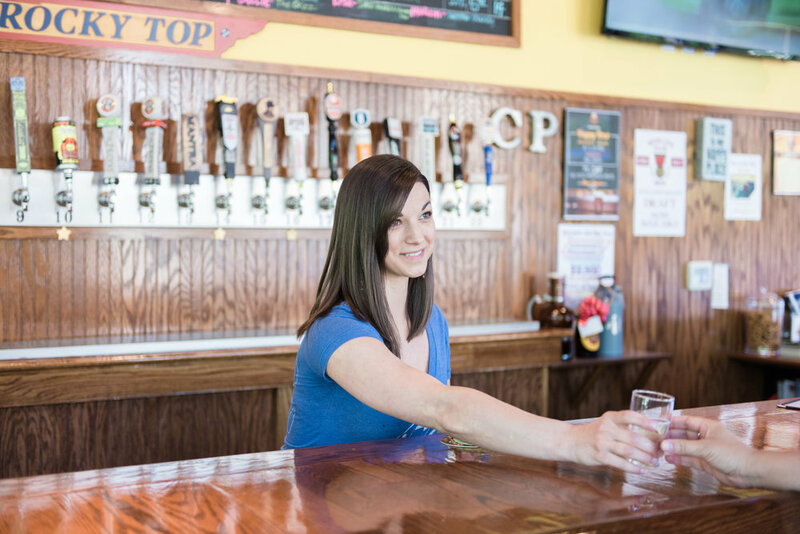 Chris is currently a VP of Sales with Genpact, LLC and hopes to leverage The Casual Pint into his second career.